Formulated to stop the progression of hair loss and encourage re-growth in areas that have been affected by thinning and baldness. 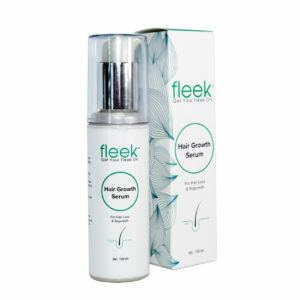 Lush hair growth serum stimulates circulation and oxygen delivery to the scalp. 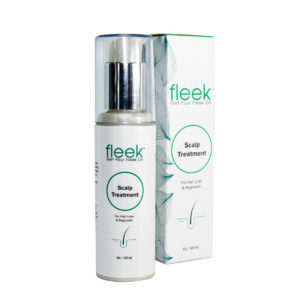 Directions for use: Shake first, then apply to cover affected areas, gently massage into the scalp before leaving to absorb. Use twice a day. Do not exceed the recommended dosage. Please consult with your healthcare practitioner before using this product.